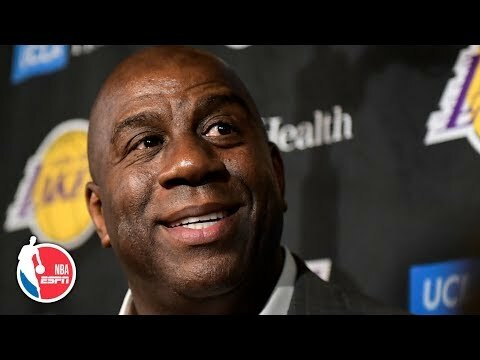 BREAKING NEWS: Magic Johnson Steps Down As Lakers President! Dad Locked Out Of His iPad For 47 Years Thanks To His Toddler Son! 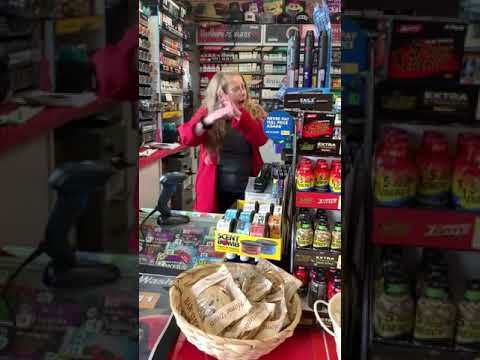 California Gas Station Clerk Says To Customer, "NO SPANISH!" Study Says, Oysters Can Improve Your Mental Health! $315 Denim, High Waist "Janties" Sell Out? Mexico Border Shutdown May Cause US To Run Out Of Avocados In 3 Weeks! 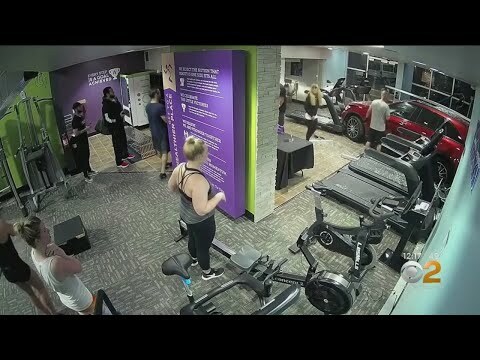 Father Catches Dude Who Beat His Daughter After Break-Up Prank! Girl Celebrating Her 18th Birthday Dies When Parachute Doesn't Open!